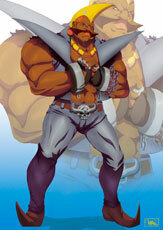 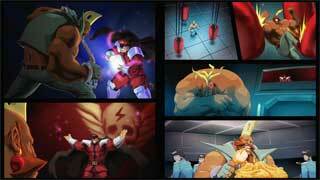 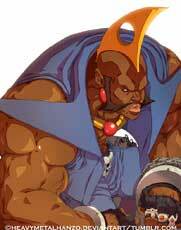 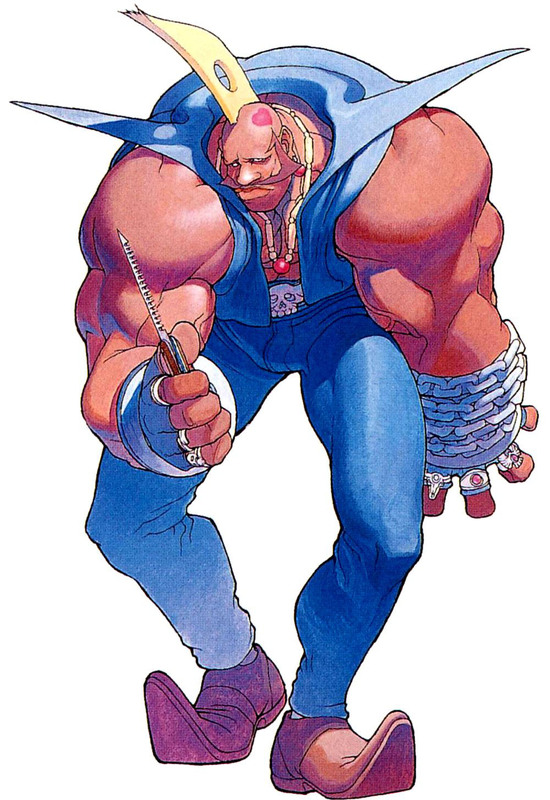 Birdie is one of the unplayable enemy characters in the original Street Fighter (1987) and it took 8 years until he was made a playable character for the first time in Street Fighter Alpha (1995). 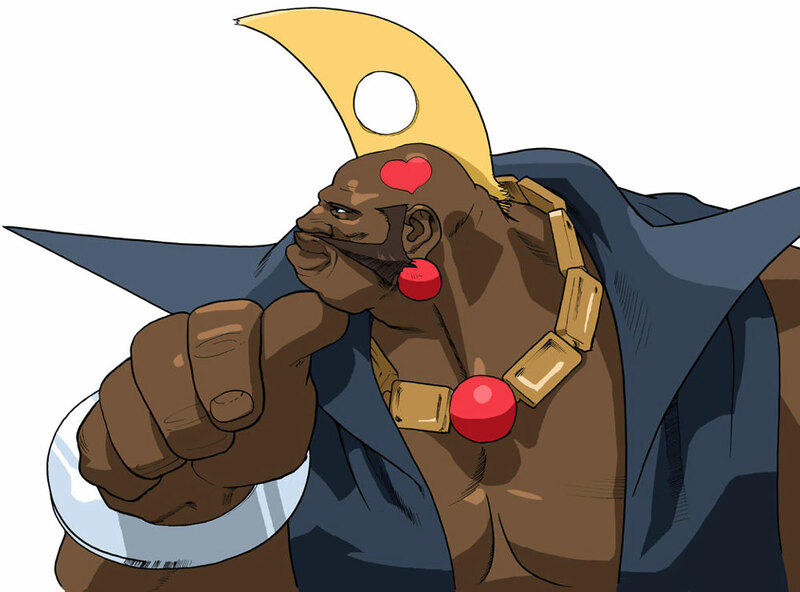 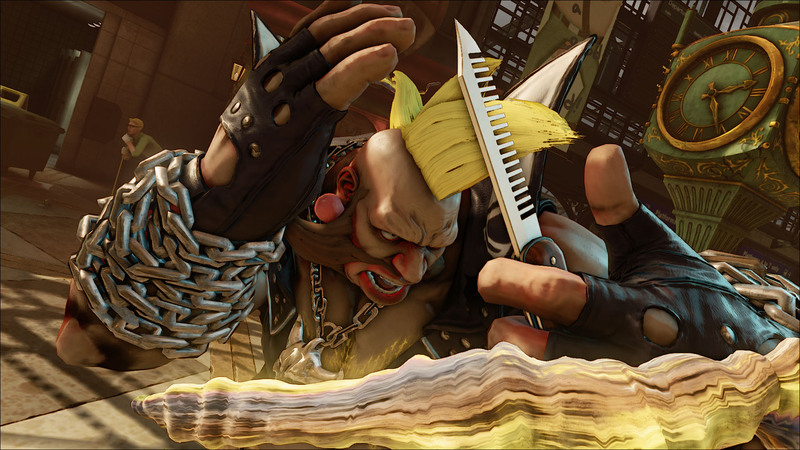 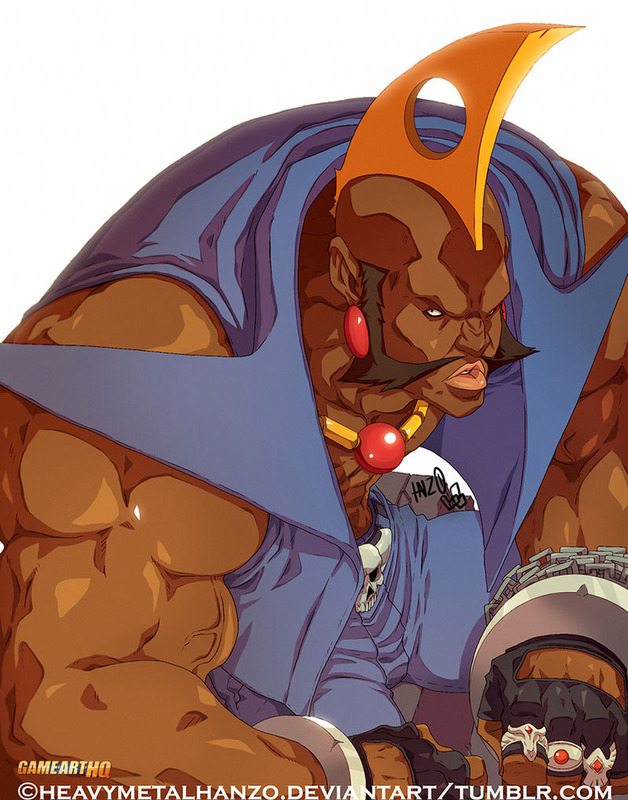 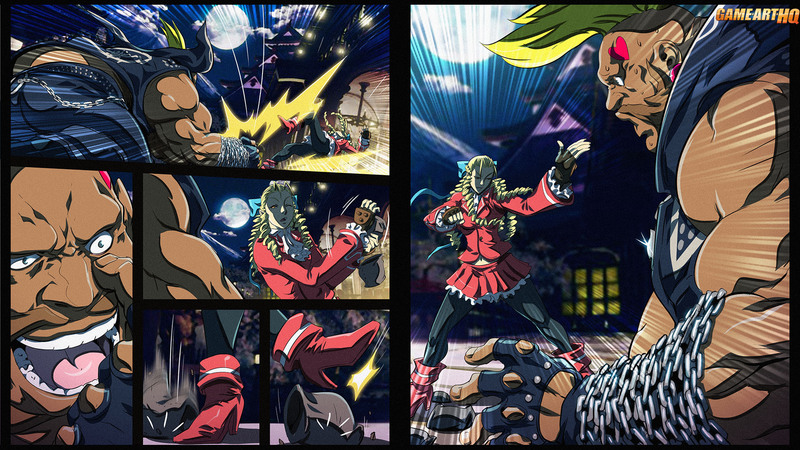 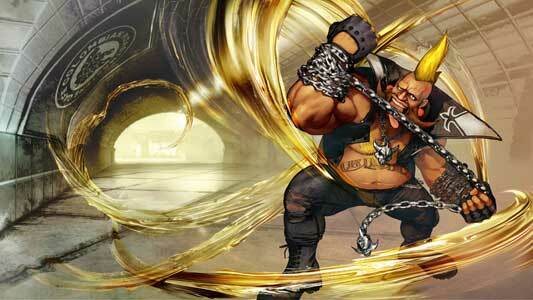 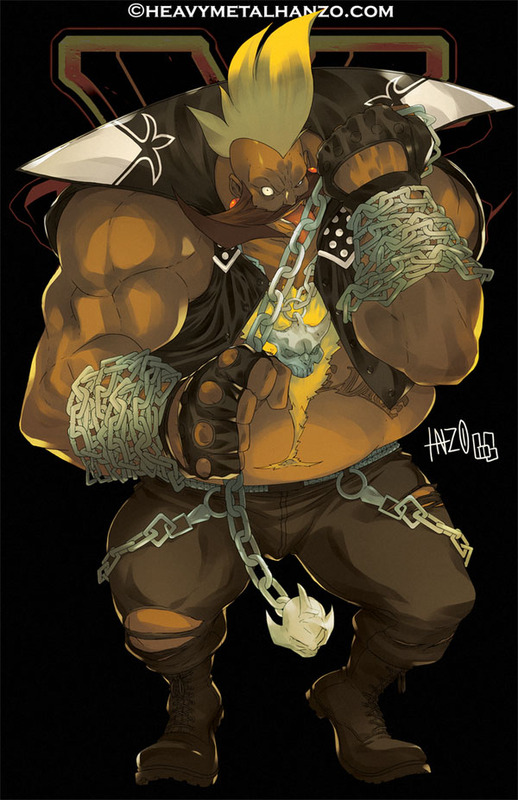 The British Punk who was once very sick and pale uses a chain for some of his attacks is in general a nice and peaceful guy and returned in the two SF Alpha sequels and made a surprise return as one of the initial 16 characters in Street Fighter V (2016) as well. 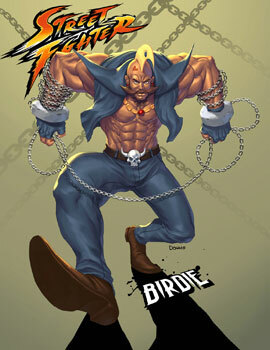 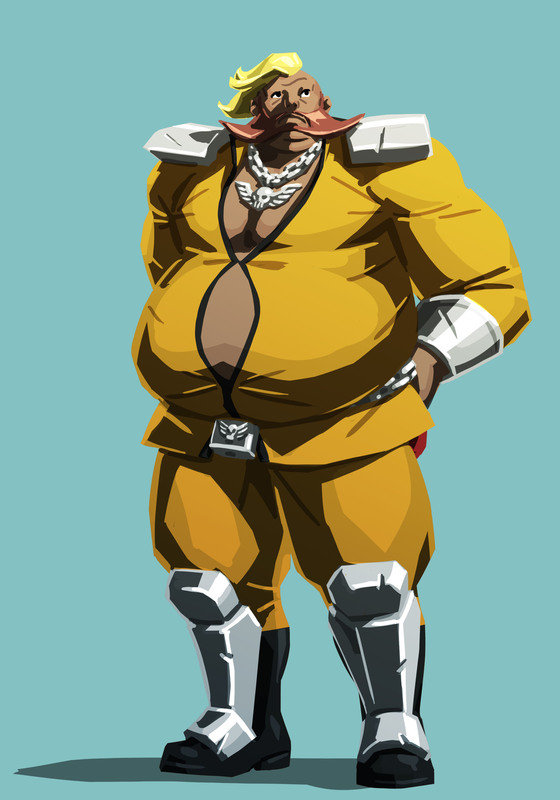 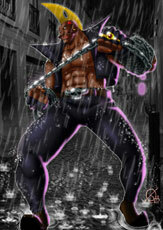 Birdie, a former British Professional Wrestler who once teamed up with Titanic Tim from Saturday Night Slam Masters to form the “”500 Million Trillion Powers” became a Punk who worked as a night club bouncer who did some street fighting and crimes as well to get money. 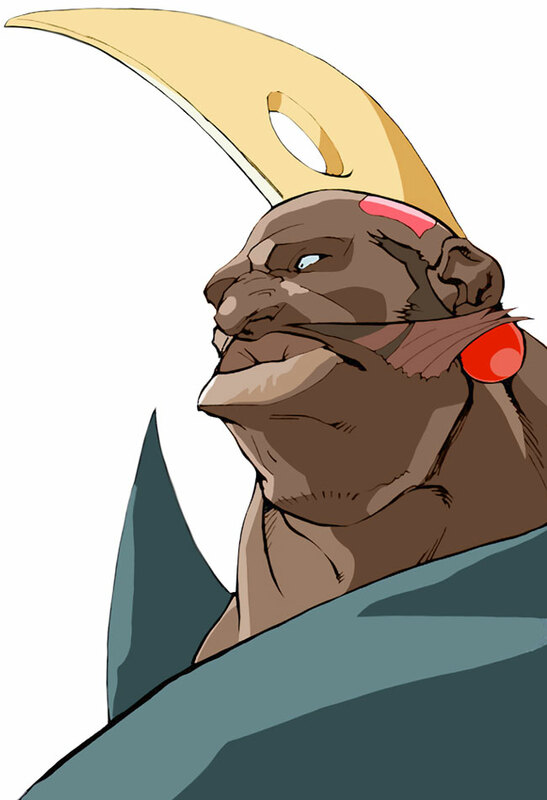 Birdie joined the World Warriors Tournament after getting an official invitation but was apparently “sick” when he lost to Ryu.